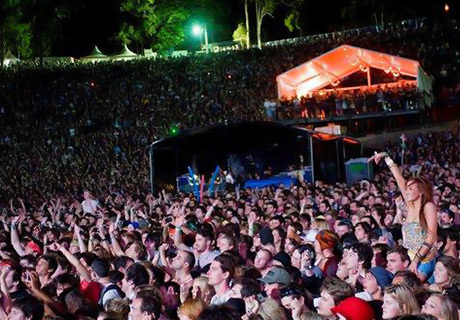 Splendour in the Grass is an annual music, arts and culture event. 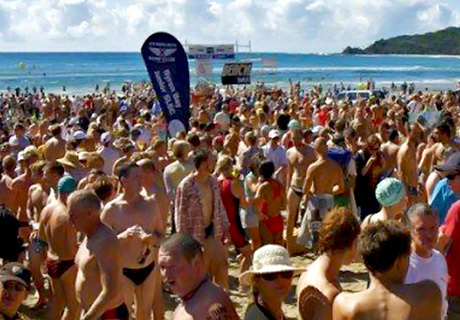 The Ocean Swim Classic is 2.2 km swim from Wategoes Beach to Main Beach, Byron Bay. 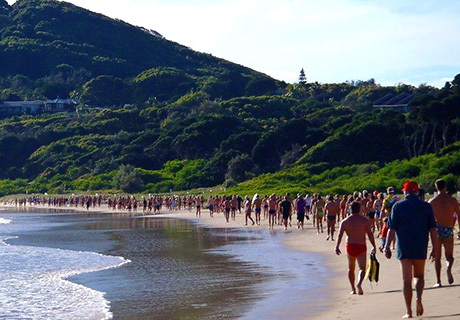 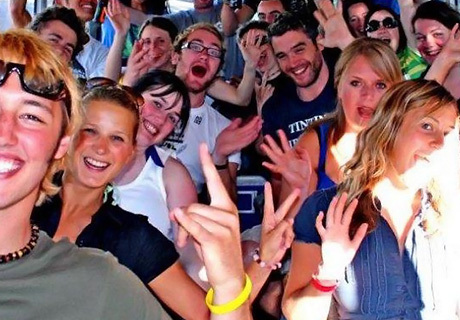 The Grasshoppers Nimbin Tour is a full, fun-packed day out, taking you through the stunning scenery of the Byron Bay hinterland to the famous town of Nimbin.